Do you have questions about angels? This book will not only give you the answers you've been looking for but a whole new view of those who are sent to do God's will on our behalf! 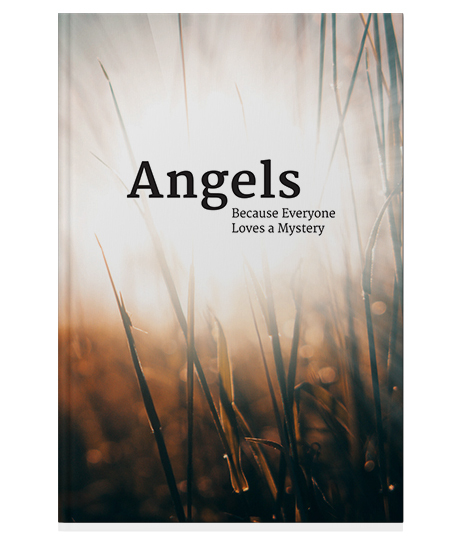 The angels are there to guard and to guide us, and this easy-to-read book provides insight directly from God’s Word that will both surprise and encourage you right to the end. You’ll also love how it answers the mystery that’s always surrounded them! Successfully added Angels to your cart.